The cataract surgeons at the Cottonwood Eye and Laser Clinic will discuss cataract surgery with you if your cataracts are progressed enough to negatively affect your vision. 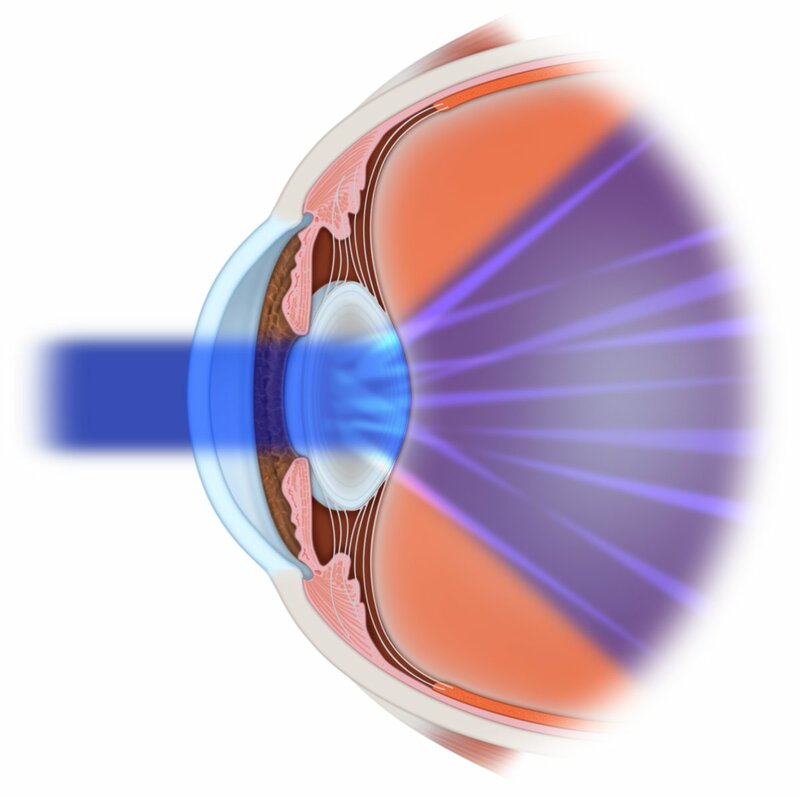 Cataract surgery is a very common procedure, and complications (if any) are rare and treatable. The surgery itself is highly successful in improving the vision of patients about 95% of the time. Cataract surgery is an outpatient procedure usually taking less than 30 minutes to complete. During the surgery, one of our surgeons removes the cloudy natural lens from the eye while the patient is under a topical anesthesia. 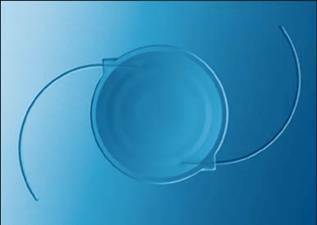 Next, the cataract surgeon inserts an intraocular lens (IOL), which remains permanently in place of the removed natural lens. The IOL compensates for the magnification the old lens provided. 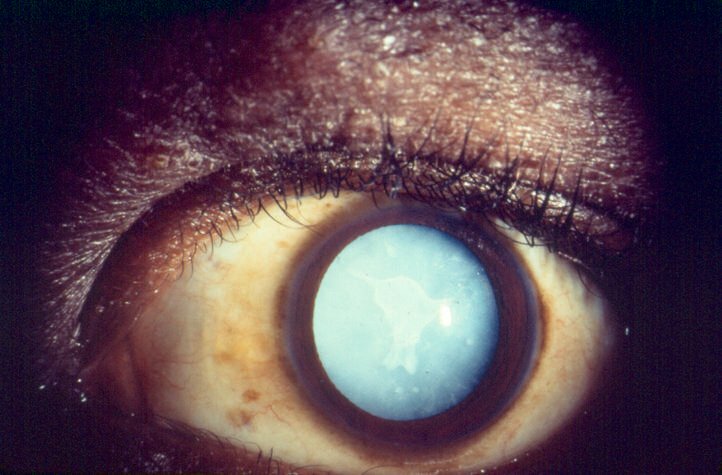 Traditional monofocal intraocular lenses are are the most common type of lens used today. 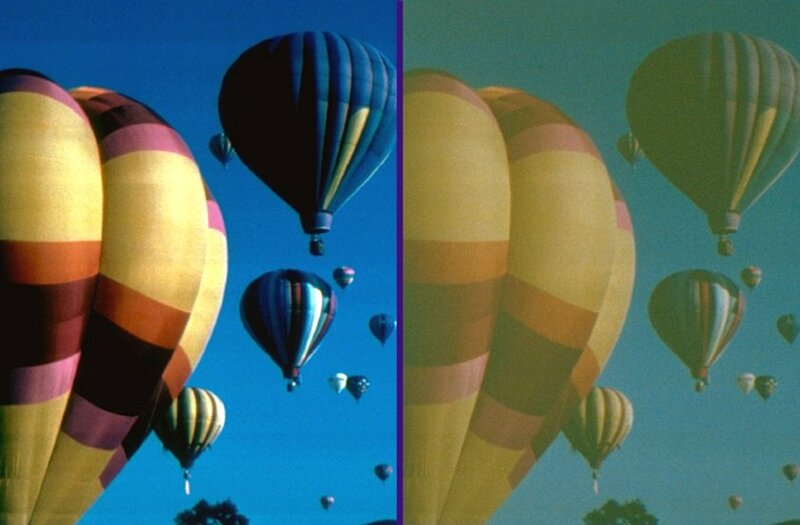 These lenses are intended to give clear vision at one distance (distance, intermediate, or near). To see clearly at all distances, glasses or contact lenses must be used. 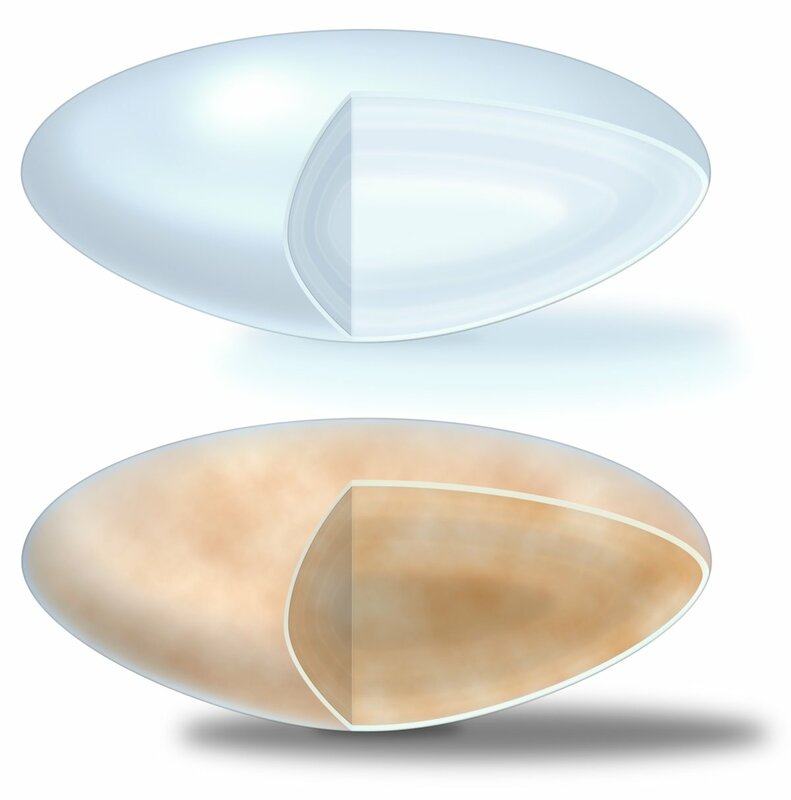 The newest generation of intraocular lenses are called presbyopic IOLs. These lenses correct presbyopia, or the inability to focus up close without glasses (a condition affecting most people over age 40). 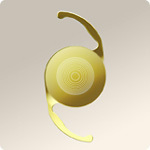 For more information on cataract surgery, visit the following link www.cataractsurgery.com from Alcon Inc.
Recovery for cataract surgery is fairly rapid. You may return home the day of the procedure. With proper rest and avoidance of any strenuous activities such as heavy lifting, recovery is usually a matter of days, with only minor discomfort. Several follow up appointments will be required to ensure the eye is healing properly and initial results are sustained.